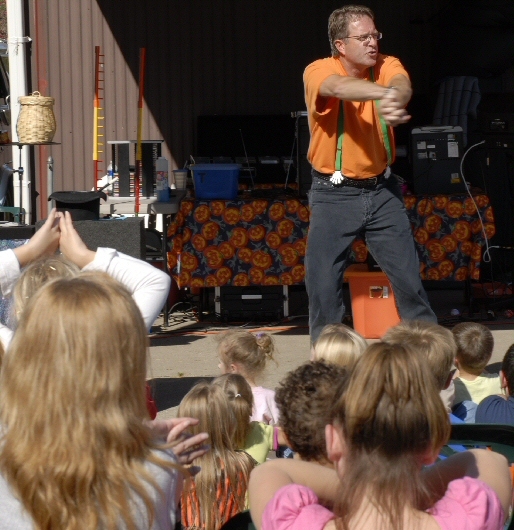 We will have magic shows both Saturday and Sunday afternoons. Also our first family night hayride to the corn maze on Saturday evening from 7-9pm. Includes a bonfire and snacks—it's a great evening for all.